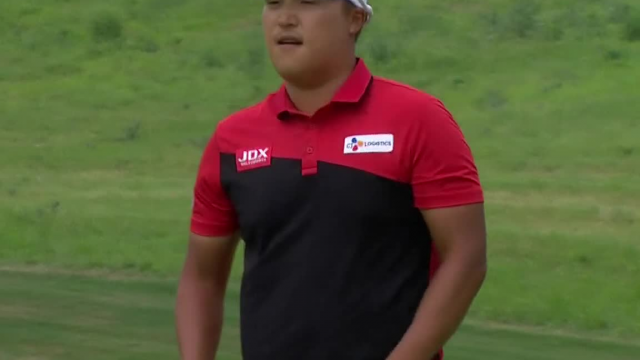 In the final round of the 2019 Valero Texas Open, Kyoung-Hoon Lee sinks a 38-foot birdie putt on the par-4 10th hole. 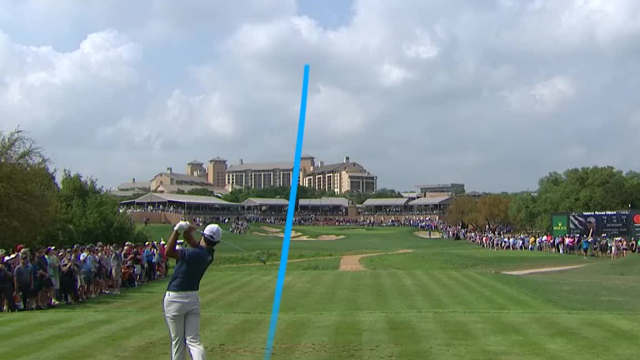 In the final round of the 2019 Valero Texas Open, Peter Malnati holes a 99-yard approach shot for eagle on the par-4 11th hole. 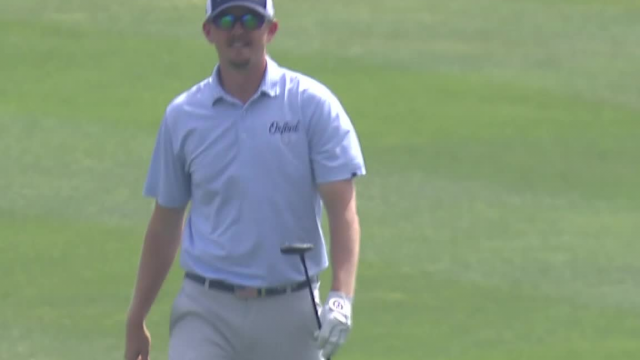 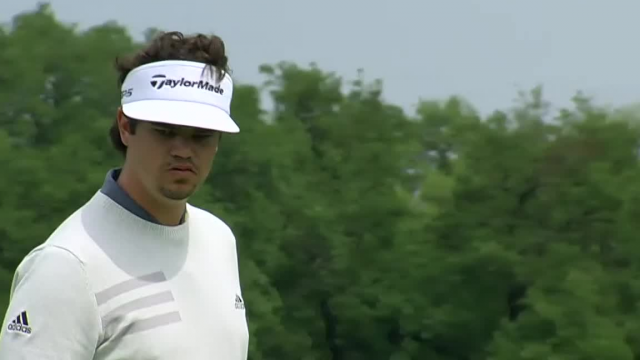 In the final round of the 2019 Valero Texas Open, Beau Hossler sinks a 24-foot par putt on the par-4 1st hole. 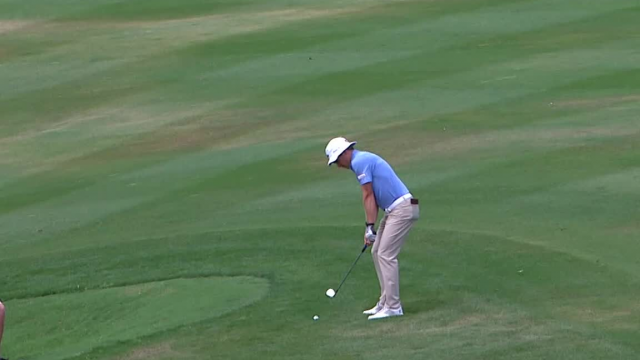 In the final round of the 2019 Valero Texas Open, Zack Fischer holes a 61-foot chip shot for birdie on the par-4 10th hole. 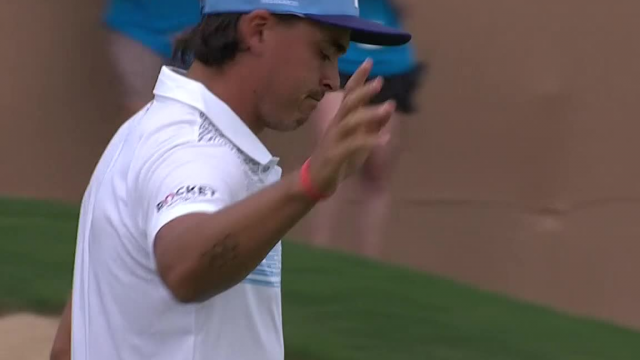 In the third round of the 2019 Valero Texas Open, Rickie Fowler holes a 15-foot chip shot for eagle on the par-5 18th hole. 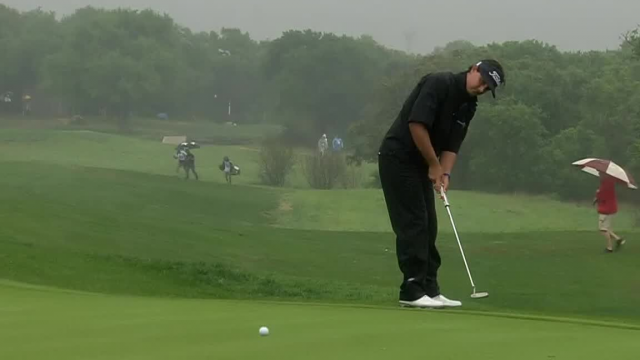 In the third round of the 2019 Valero Texas Open, Jim Knous hits his 266-yard approach shot on the par-5 18th hole to 4 feet then sinks the putt for eagle. 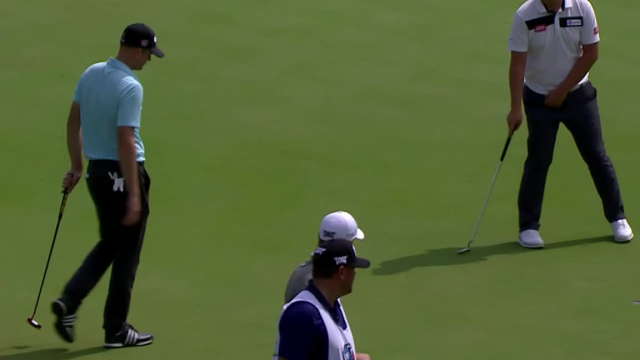 In the third round of the 2019 Valero Texas Open, Brendan Steele sinks a 24-foot birdie putt on the par-4 9th hole. 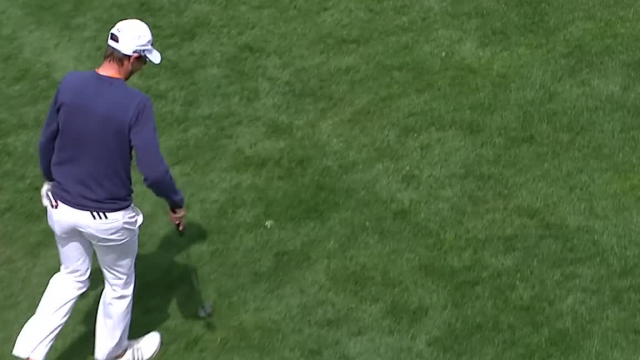 In the third round of the 2019 Valero Texas Open, Hank Lebioda sinks a 22-foot birdie putt on the par-4 5th hole. 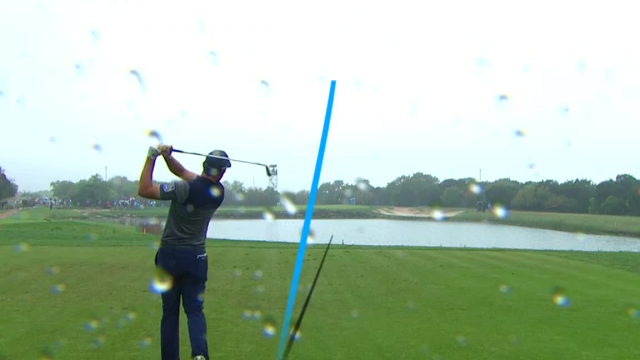 In the third round of the 2019 Valero Texas Open, Corey Conners hits his 164-yard tee shot on the par-3 3rd hole to 3 feet then sinks the putt for birdie.